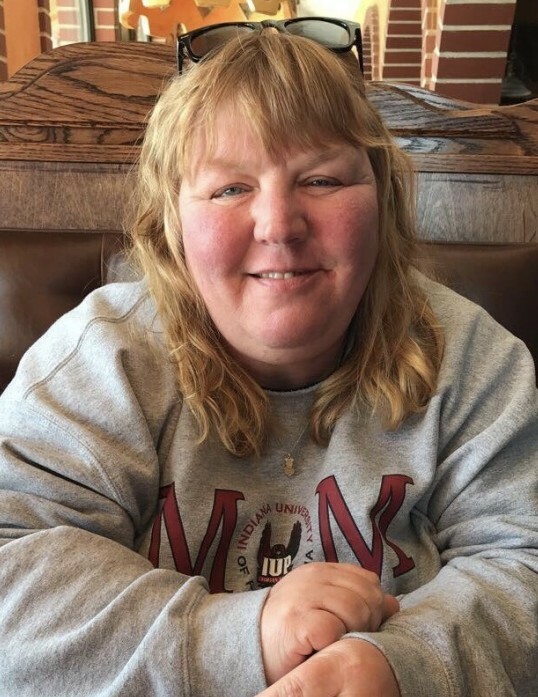 Bobbi L. Rodemaker, 48, of Hummelstown passed away Tuesday, April 2, 2019. Born October 1, 1970 in Lebanon, she was a daughter of William and Donna (Anthony) Kmiecinski of Lebanon. In addition to her parents, she is survived by her husband David K. Rodemaker with whom she celebrated their 21st wedding anniversary on Valentine’s Day; children Kimberly M. Rodemaker and Benjamin W. Rodemaker both at home; sister Mary Kmiecinski and fiancé Art Parker of Columbia, Maryland; maternal grandfather Donald Anthony of East Waterford; and mother-in-law Iva Rodemaker of Hummelstown. A Noc Technician for the Administrative Office of Pennsylvania Courts, she received her bachelor’s degree from Lebanon Valley College and was a Lebanon High School graduate. Bobbi was a member of Shells Evangelical Lutheran Church, the Shellsville V.F.W. #9639 Auxiliary, and life social member of Rescue Hose #4, Lebanon, and bowled in the Wednesday and Sunday Palmyra Bowling Leagues. She was treasurer for the Sunday Bowling League and assistant treasurer for the Lower Dauphin Band Boosters. Liturgy of Holy Eucharist with the Rite of Christian Burial will be held 11:00 AM Monday, April 8, 2019 at Shells Evangelical Lutheran Church, 287 Shells Church Road, Grantville with interment in the adjoining Shells Cemetery. Viewings 6:00 – 9:00 PM Sunday and 10:00 – 11:00 AM Monday both at the church. In lieu of flowers, memorial contributions may be made to the Grantville Volunteer Fire Company, PO Box 39, Grantville, PA 17028.